Fulham 2 Aston Villa 0, 17/02/2018. 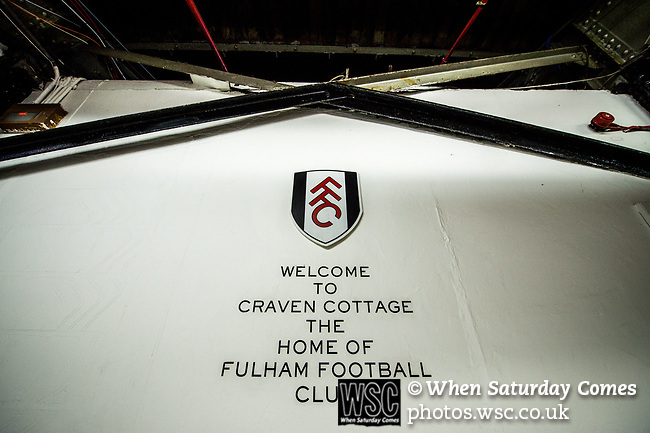 Craven Cottage, Championship. Photo by Simon Gill.